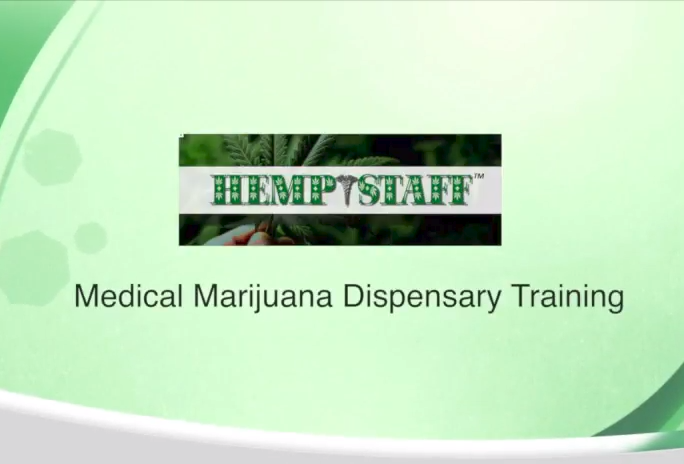 HempStaff’s cannabis training for dispensary jobs, the first and most well known State Customized, Classroom Style Dispensary Training. We have trained and certified over 7,000 Dispensary Agents in 20 states since 2014! Dispensary Owners prefer hiring trained employees for their dispensary jobs, this is why we created our Budtender Training Classes! Current classes scheduled covering Arizona, Arkansas, California, Florida, Illinois, Maryland, Missouri, New Jersey, New Mexico, New York, Ohio, Oklahoma, Pennsylvania and Texas. All classes also include our cannabis resume review service! Cannabis Training is Coming to Your Town! Click a Date / City Below for more information! Check out your state’s marijuana laws and when HempStaff will hold Budtender Training for Dispensary Jobs near you! We also recruit and train in Canada and Puerto Rico. Want to know more about Cannabis Jobs State-by-State?